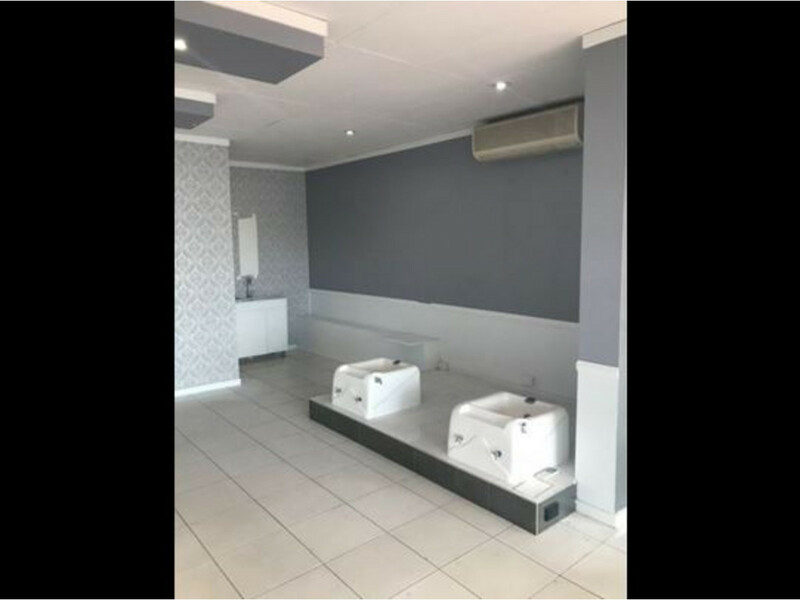 Highly presentable 56m2 ex beauty salon for Lease in Morningside. 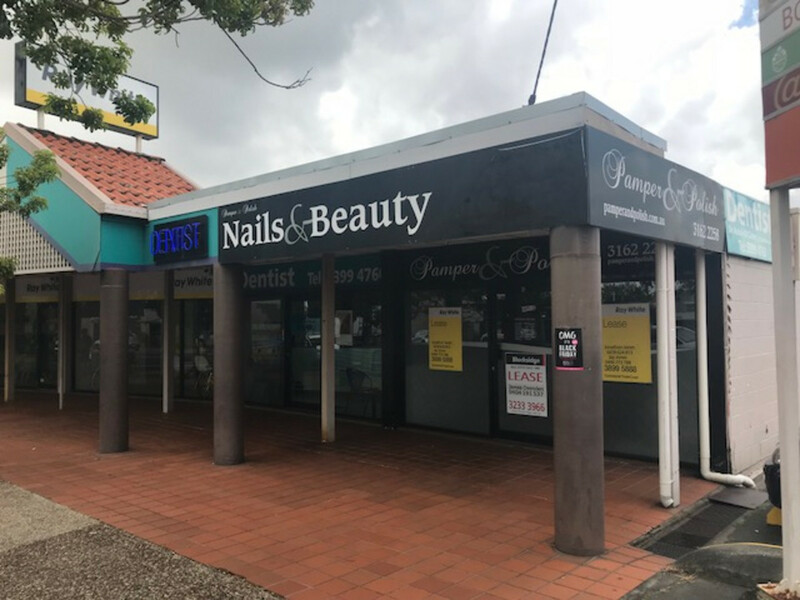 Located on busy Wynnum Road, this is a great opportunity for a variety of operators to get the major exposure they want. 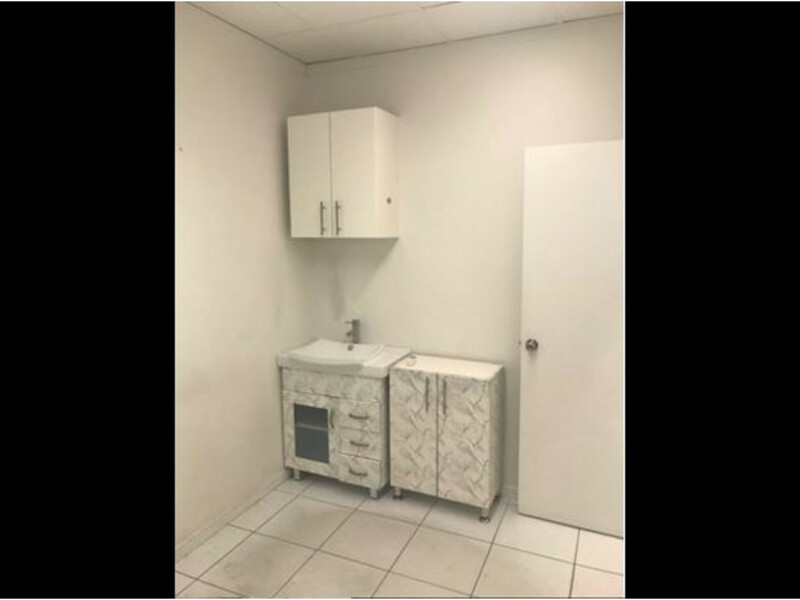 – Large open room, separate back office, x2 smaller rooms previously used as spray tanning booths and a kitchenette/storage area at the rear. 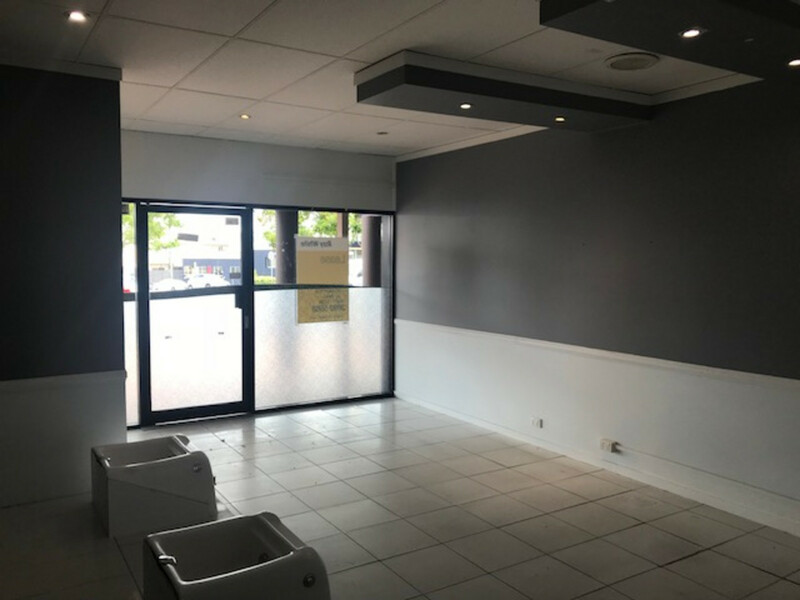 – Would suite a variety of operators in particular beauty/hair salon, retail shop, professional office or medical suite. – Some existing plumbing features remaining from the previous operator. 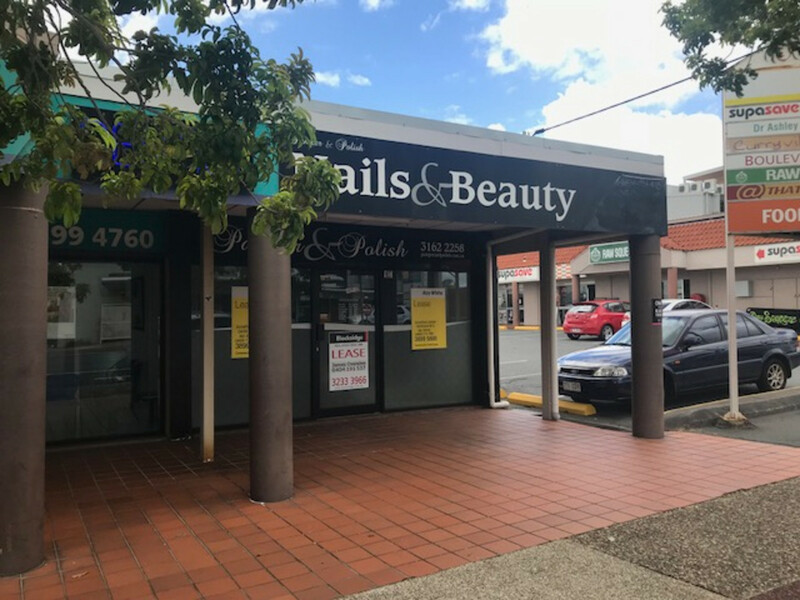 – Great tenant mix including Foodworks, Charlies Raw Squeeze, Ray White Morningside, Ashley Carter Dental plus others. 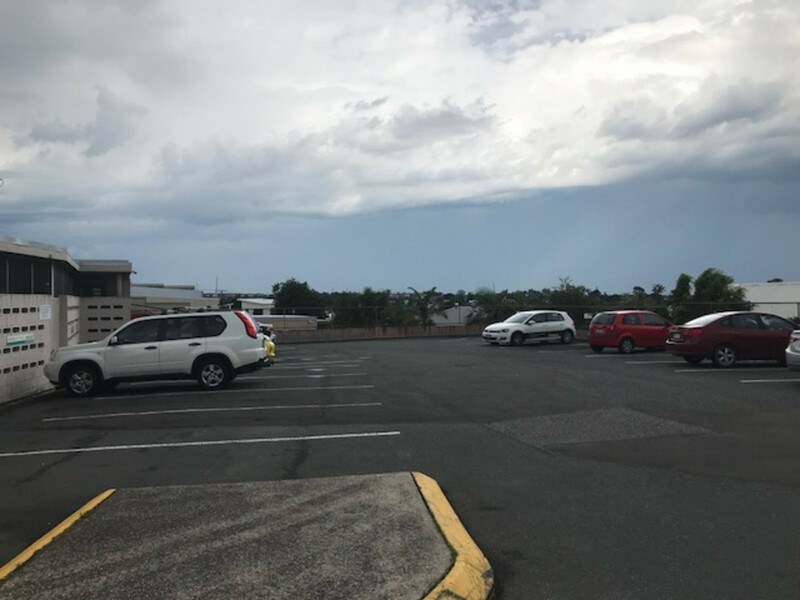 – Parking galore for customers. 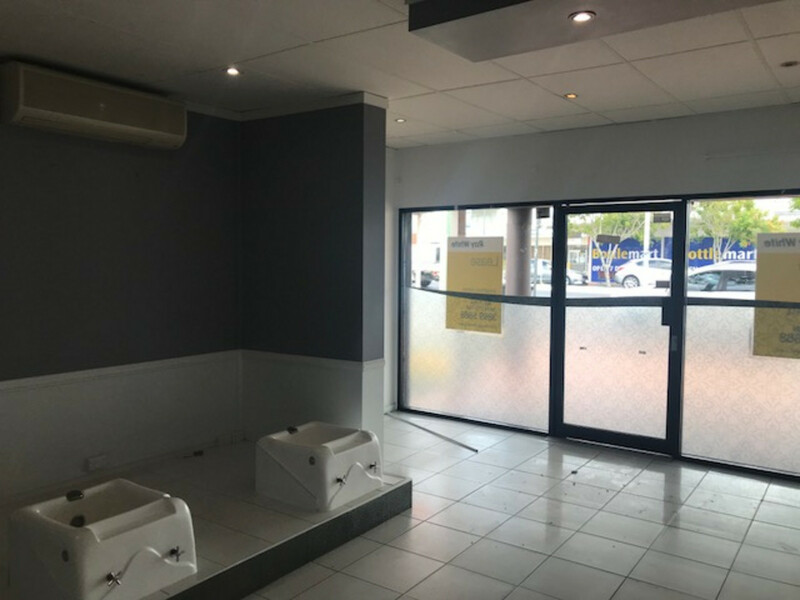 For more information or to arrange an inspection please contact James Ovenden of Blocksidge Real Estate on 0404 191 537.